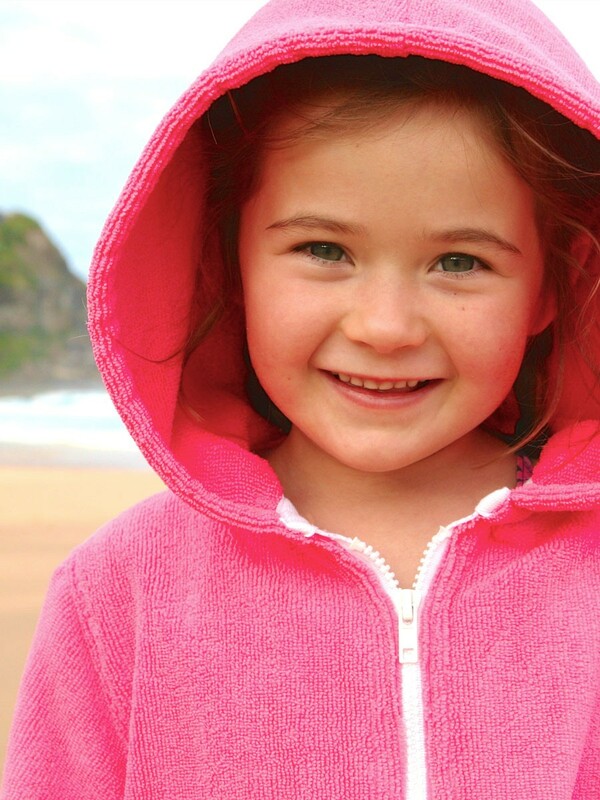 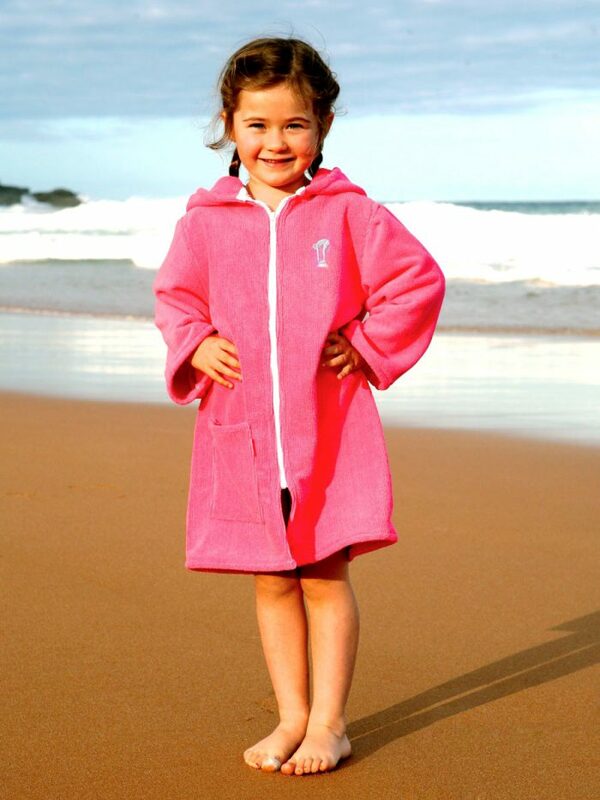 Snuggle up in this beautiful Pink Microfibre Beach Robe before and after swimming. 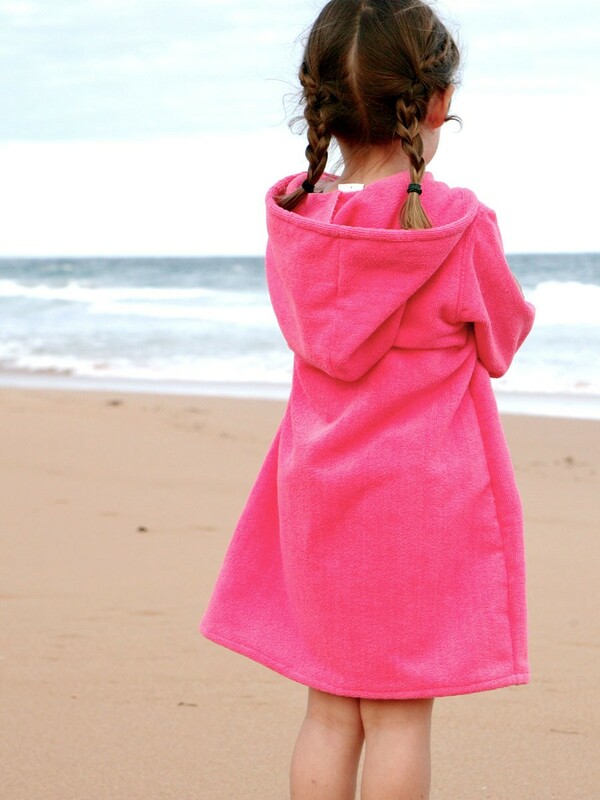 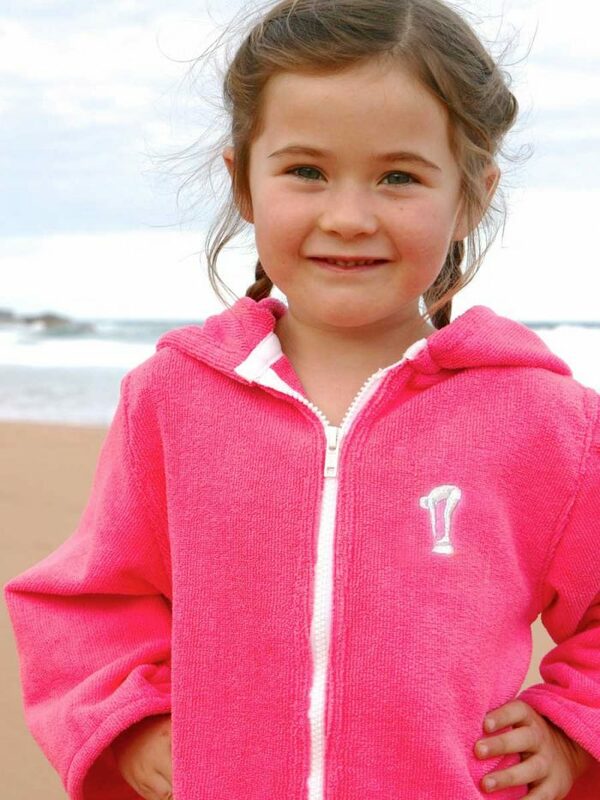 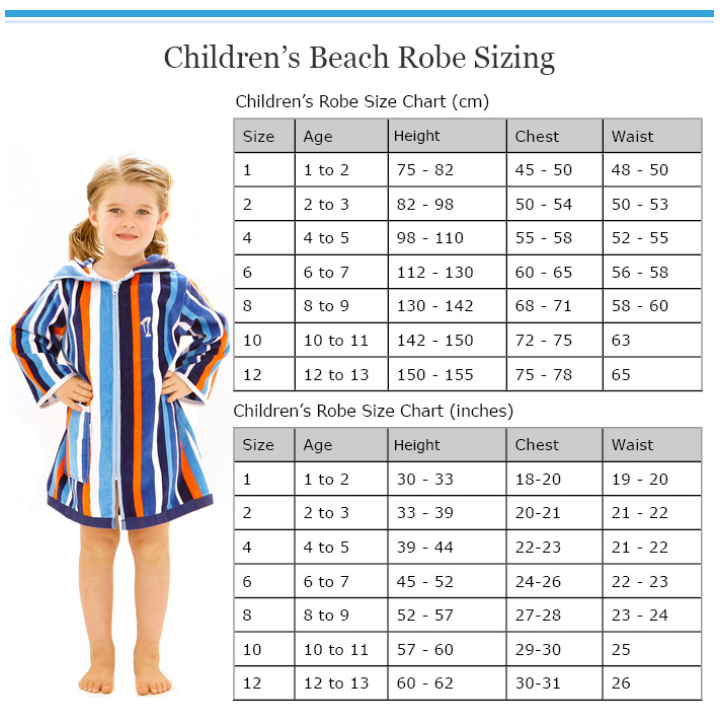 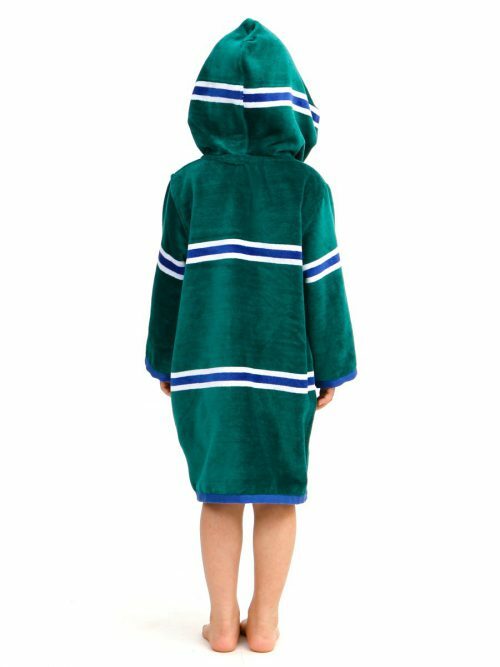 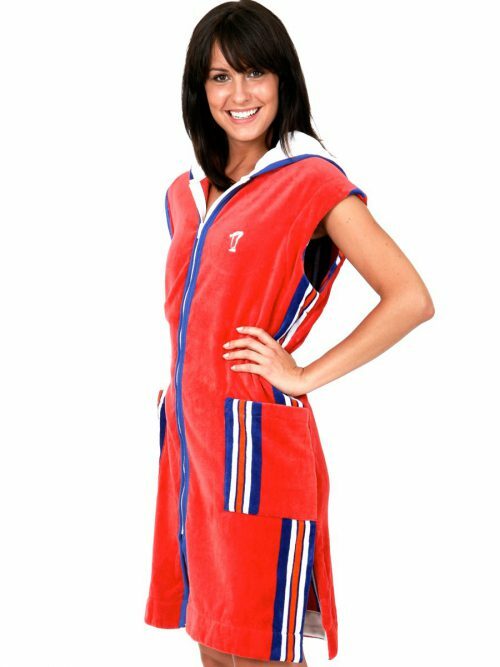 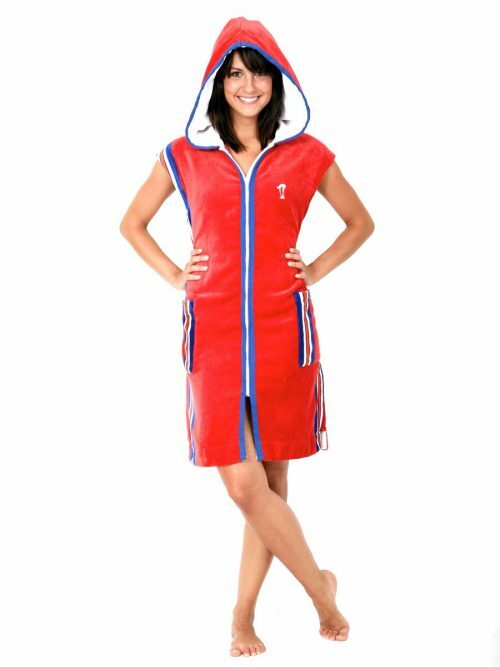 Made beautifully in Australia from soft and warm microfibre towelling these lightweight and easy to pack beach robes are perfect to keep kids warm and snug on trips to the pool or beach. 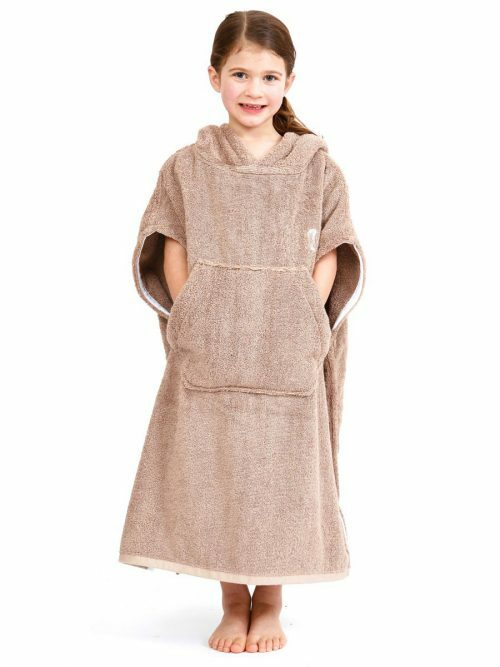 Super simple in design and styling, these handy robes will dry, warm and cover-up in one. 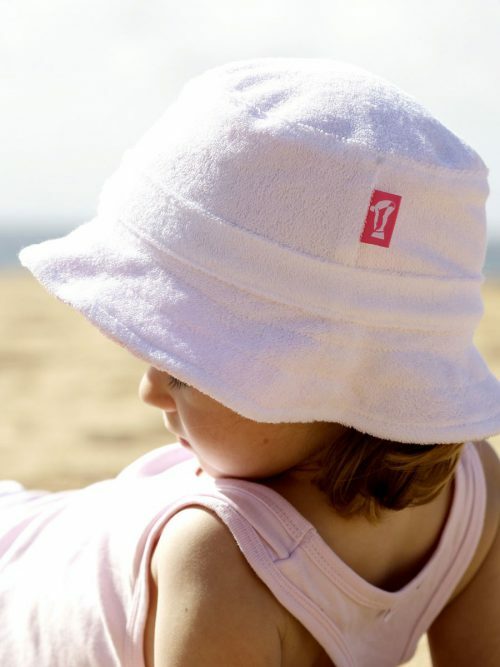 Designed with an extra large hood they are also great for keeping the sun off precious skin. 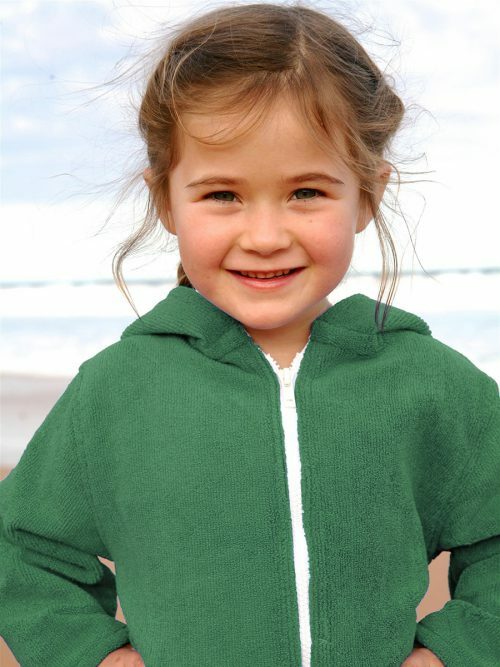 Moulded YKK zippers ensure long lasting performance in tough external environments.